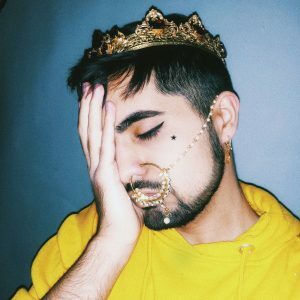 “Young, Brown, and Famous,” the new track by pop singer AMAAL is both a biting commentary on society and fame and a demonstration of the versatility of this young artist. 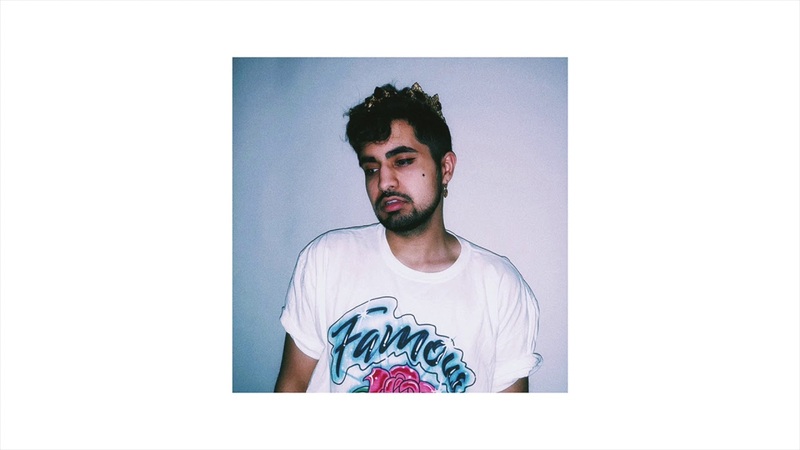 A departure from the smooth pop sounds he grew up with, AMAAL weaves driving beats and a hip-hop style into the mix. Added on top are clever lyrics that capture class differences with laser-like precision and add a layer of ambiguity, subtly suggesting that fame may not be worth the price you pay to achieve and maintain it. “Young, Brown, and Famous” was produced by Thomas Mansur.